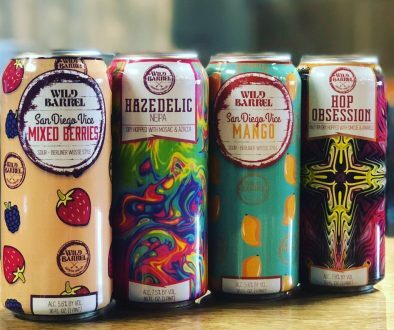 (Cape May, NJ) — Cape May Brewing Company is thrilled to once again partner with an honored Cape May institution to brew a beer with a special connection with their Cape May roots. Releasing February 8th, Always Ready — a Northeast Pale Ale with Mosaic, Citra, Denali, Calypso, Ekuanot, and Zythos hops — is brewed in tribute to the United States Coast Guard. Home to the Coast Guard Training Center Cape May — the Coast Guard’s fifth-largest base and sole training center since 1982 — over 4,000 recruits spend their eight-week training period in Cape May each year. A proud Coast Guard Community, since 2015, Cape May County has shared this distinction with only 18 other cities and one other county. 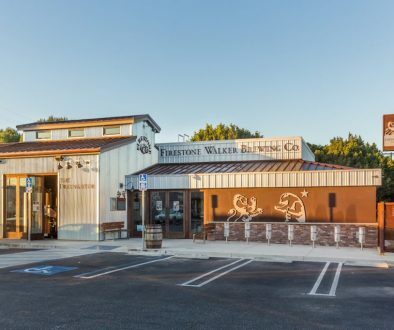 “In Cape May, we love our Coasties, and it’s no different at Cape May Brewing Company,” says CEO and co-founder Ryan Krill. “For eight weeks each year, they call Cape May home and treat us with as much care and respect as they would their own hometown. We owe a debt of gratitude to each recruit who goes through the Training Center: not only do they work tirelessly to keep our shores safe, but their dedication to Cape May Brewing Company has been instrumental in our success. After their tour of duty, they return to their homes with our merchandise, our logo, and tales of some of the best beer they’ve ever had. In Always Ready — the English translation of Semper Paratus, the Coast Guard’s motto — drinkers will find brilliant aromas of orange and tangerine zest combined with a hint of dankness. With a medium body thanks to the addition of wheat and oats in the grain bill, Always Ready is hopped heavily with Mosaic, Citra, Denali, Calypso, Ekuanot, and Zythos hops bringing an intense hop aroma paired with a firm bitterness. 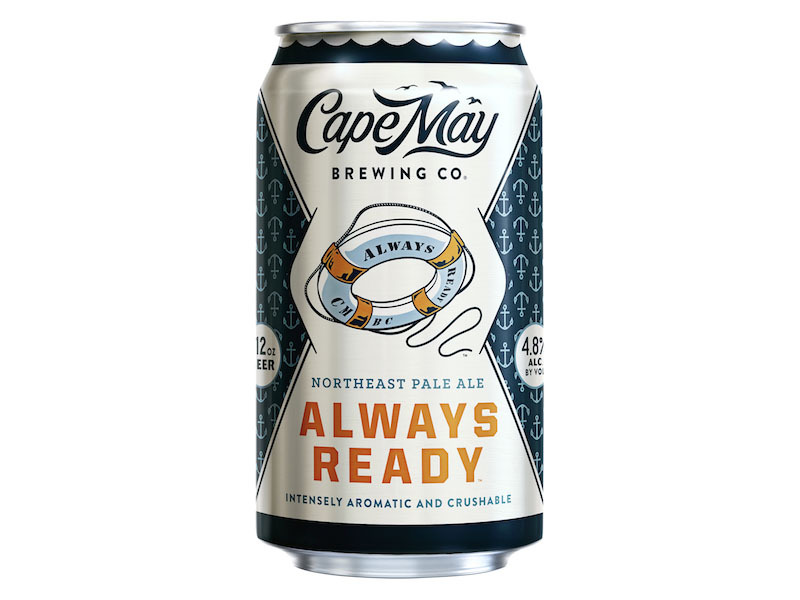 Cape May Brewing Co. designed this beer with the Coast Guard’s motto — Semper Paratus or “Always Ready” — in mind. 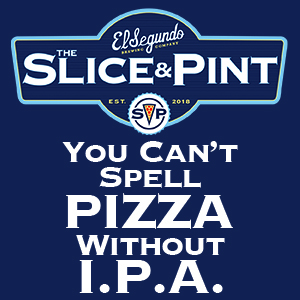 Head Brewer Brian Hink agrees. 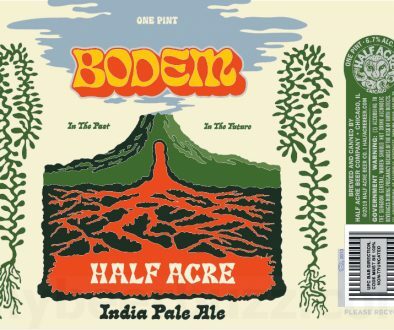 Cape May Brewing Company is celebrating the release of this distinctive brew with a release party on February 8th from 5-8pm. There, CMBC will debut their new Coast Guard discount — $1 off pints for active-duty and retired USCG members, year round. For more information on Cape May Brewing Company — including for tours and tastings — see capemaybrewery.com or call (609) 849-9933. I was just curious if “Always Ready” could be ordered and shipped? I served in the CG for 15 years. Unfortunately, I currently have Pancreas Cancer so I won’t be making it to Cape May anytime soon… if ever again. Can’t wait to get some. My son is USCG stationed in Portsmouth, VA.
Will this be available in any locations in Monmouth County? ?